Accounting and Auditing Organization for Islamic Financial Institutions (AAOIFI) and Path Solutions signed an agreement for the renewal of certification for Path Solution’s iMAL Islamic core banking platform to comply with AAOIFI’s relevant standards. Path Solutions, a world leader in Shari’ah-compliant information technology solutions and services, had initial certification of its iMAL platform awarded by AAOIFI in 2008 which covered the full set of services, business processes, contracts, Islamic accounting treatments, implications and behavior of the system. Now a strategic certification roadmap is being initiated by Path Solutions, with a target to have the company’s new iMAL platform certified as well. 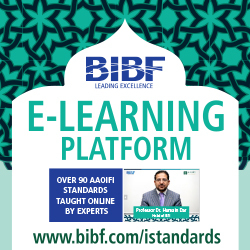 This AAOIFI certification will once again assure that Path Solutions’ new Java and component-based version of iMAL fully meets the Shari’ah and accounting standards as set by AAOIFI. Under the terms of the agreement, AAOIFI will perform software compliance certification services over a seven-year period. 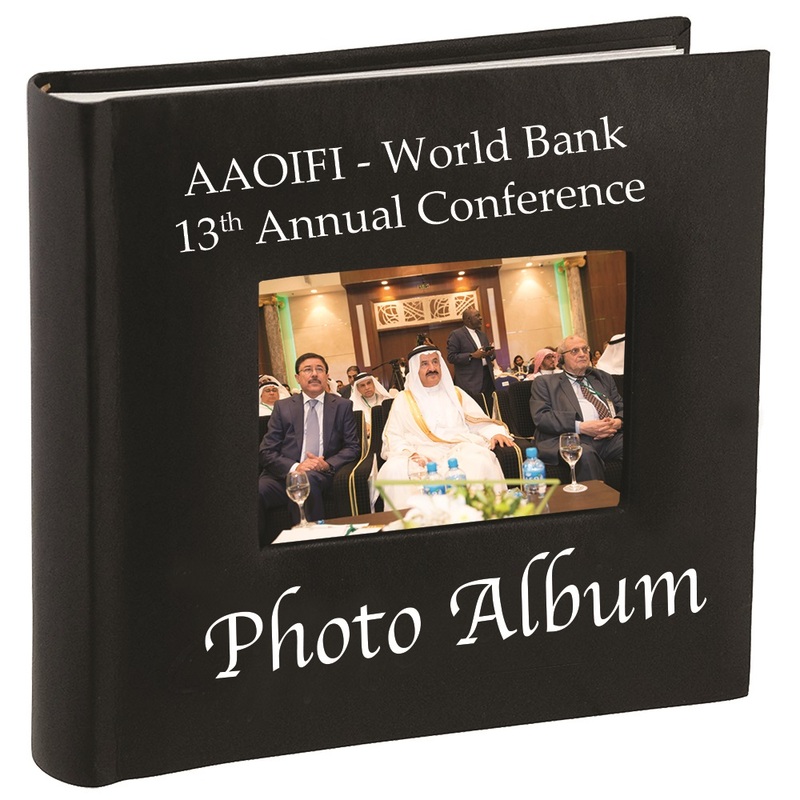 AAOIFI’s Shari’ah and accounting standards have been developed in consultation with leading Shari’ah scholars and industry experts from major Islamic finance jurisdictions, with more than 30 jurisdictions from 20+ countries adopting them. They serve as a guidelines to meet the various needs of Islamic financial institutions in Shari’ah, accounting, auditing, governance, and ethics compliance. The Bahrain-based organization and the world’s top standard-setting body for Islamic finance institutions started developing standards as early as 1993. Commenting on the signing of the agreement, Mr. Mohammed Kateeb, Group Chairman & CEO of Path Solutions stated, “We are proud to announce that iMAL platform will transition to the revised AAOIFI standards. Our commitment to renew the AAOIFI certification emphasizes our dedication to anticipate and meet the needs of our valued clients through comprehensive review and adherence to Shari’ah principles. The scope of this certification will cover the newly developed iMAL Java version, in addition to the standalone software solutions and services. Our Islamic core banking platform will undergo an independent evaluation and audit process, assuring its continual Shari’ah compliance and improvement in the on-going growth of the company”.